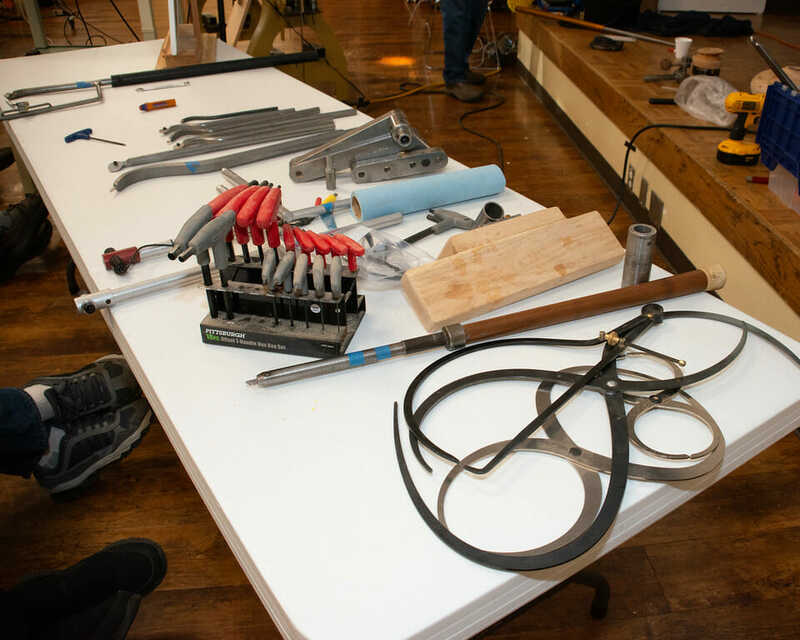 The landmark 1st Segmenting Symposium in November 2008 was a resounding success. 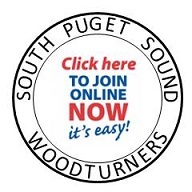 From that humble beginning of approximately 100 attendees, segmentedwoodturners.org was born. 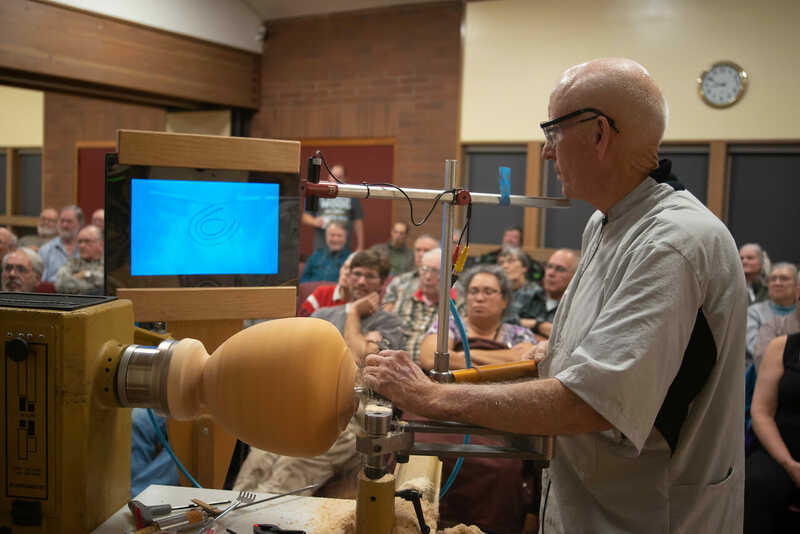 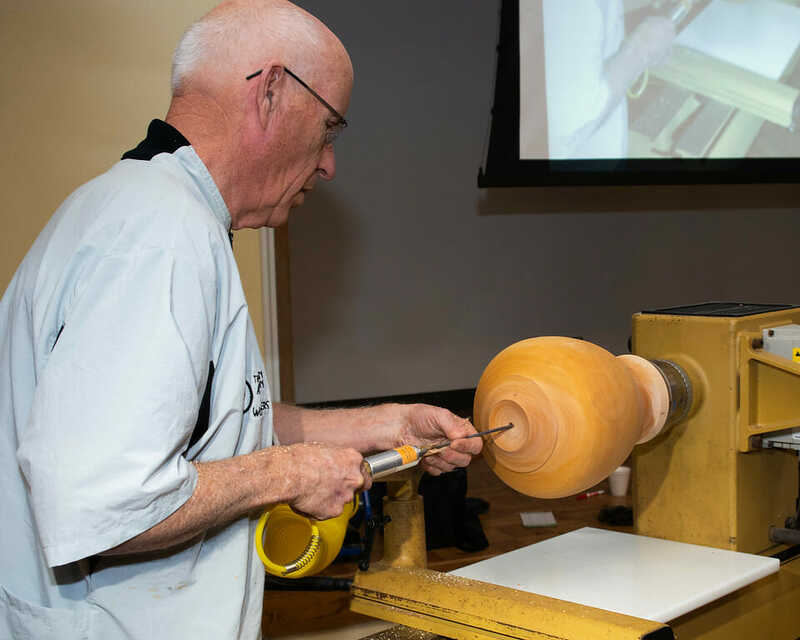 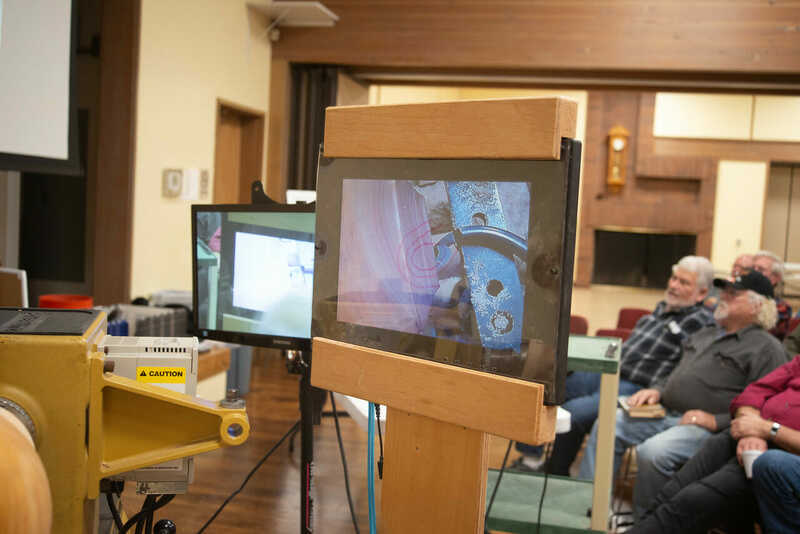 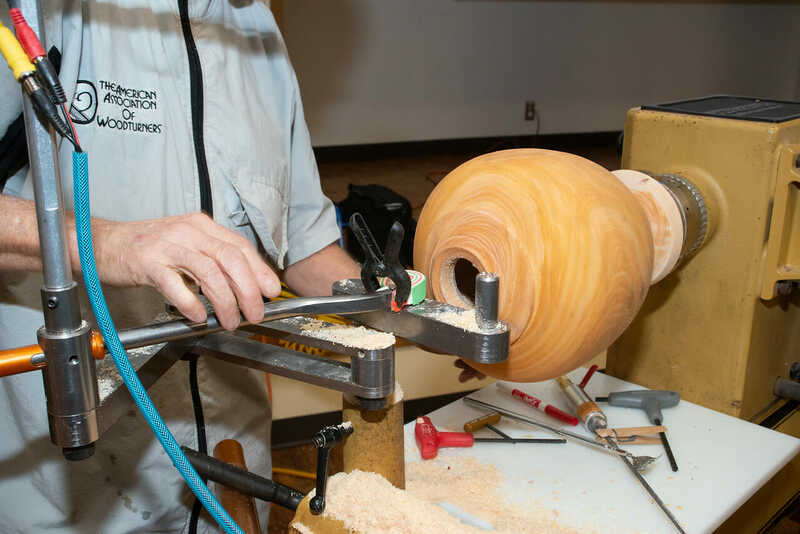 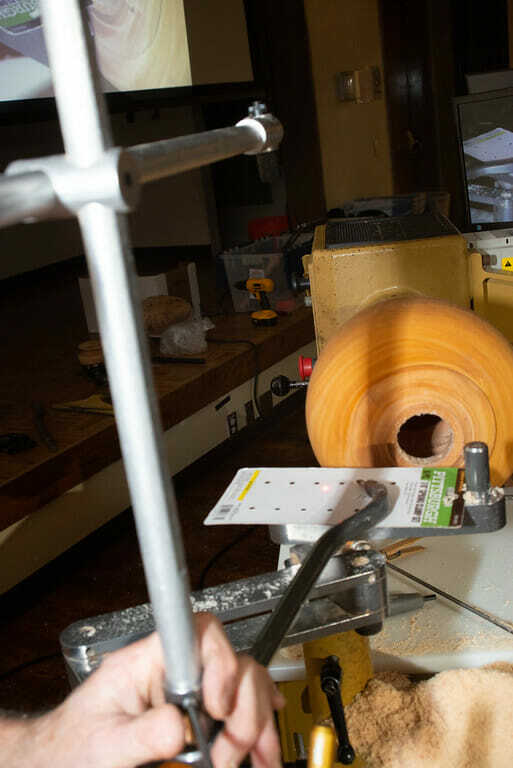 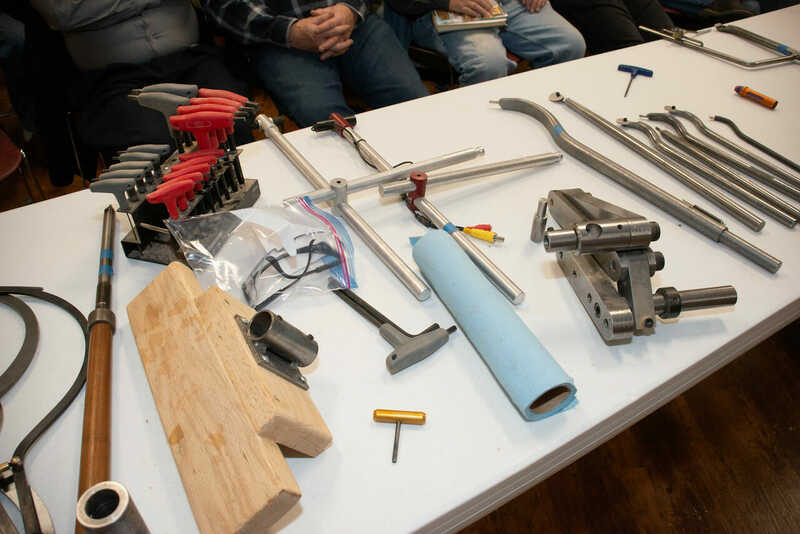 As a chapter of the American Association of Woodturners, the club – with members from around the world – has become the driving force in segmented woodturning. 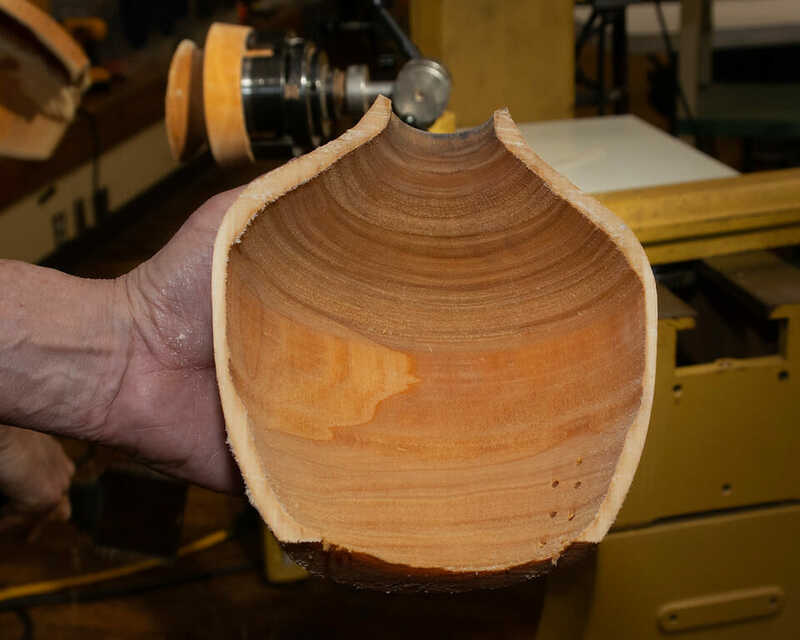 The 3rd Segmented Symposium is being held on October 18-21, 2012 at the Horizon Resort and Casino in Stateline (Lake Tahoe) Nevada. 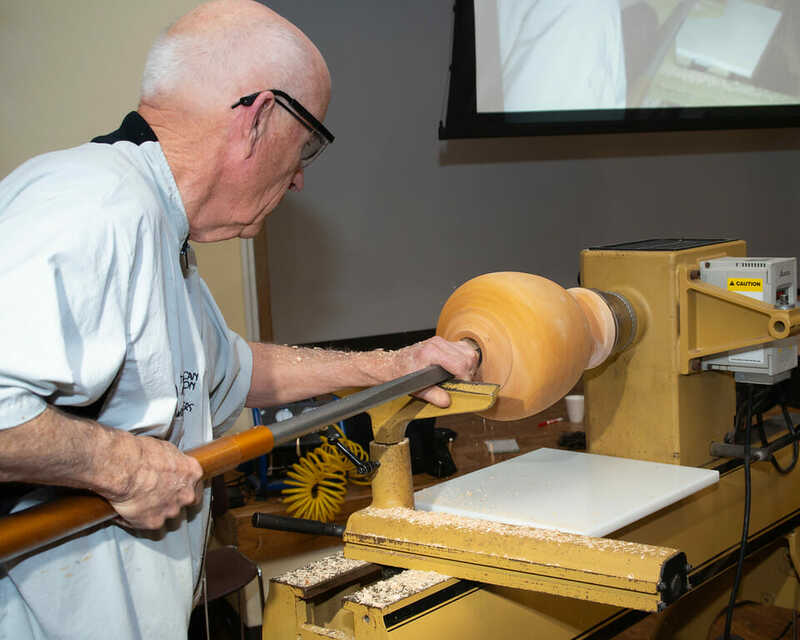 The Tennessee Association of Woodturners (TAW) will be presenting their 25th Anniversary Symposium on Friday, January 25th and Saturday, January 26th, 2013. 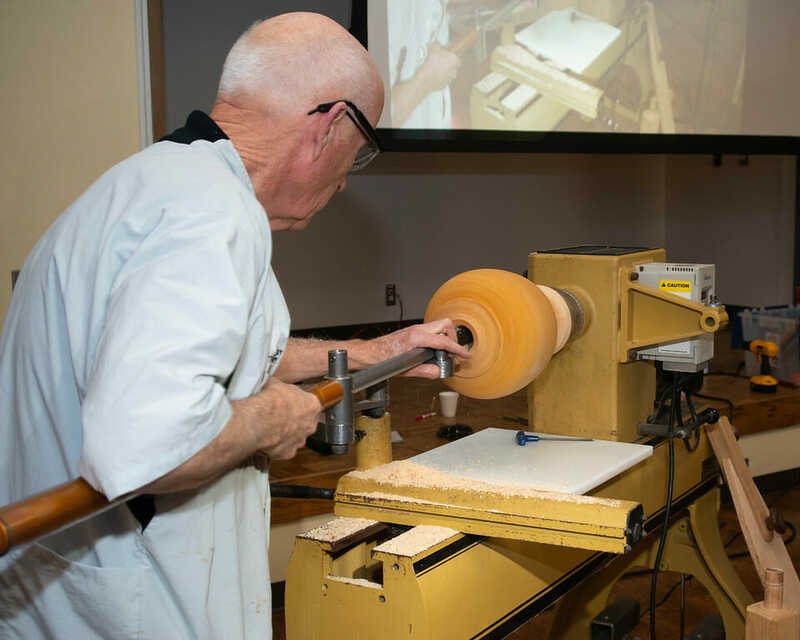 The Symposium will be held at the Franklin Marriott Cool Springs, 700 Cool Springs Boulevard in Franklin, TN. 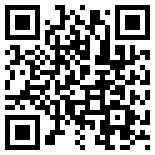 The Franklin Marriott is our new location for the 2013 Symposium. 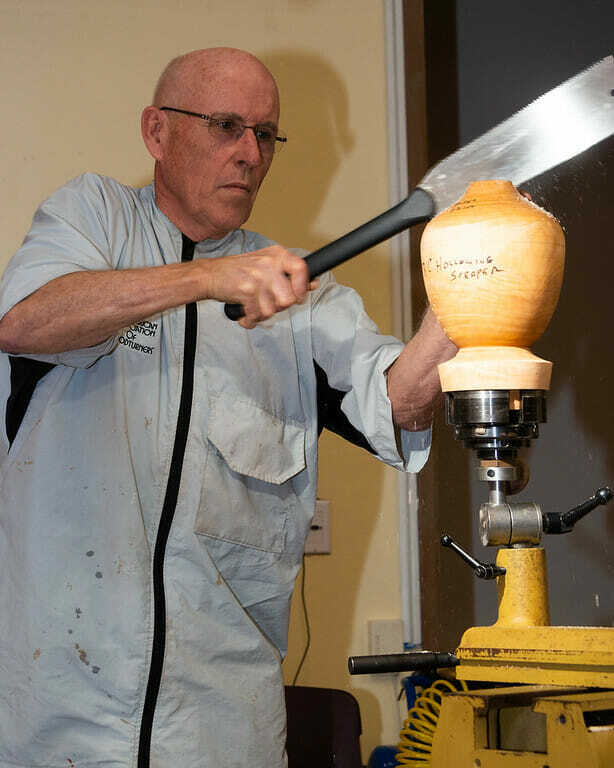 The 2013 Symposium features some of the world’s leading woodturners including: Dixie Biggs, Jimmy Clewes, John Jordan, John Lucas and Mike Mahoney. 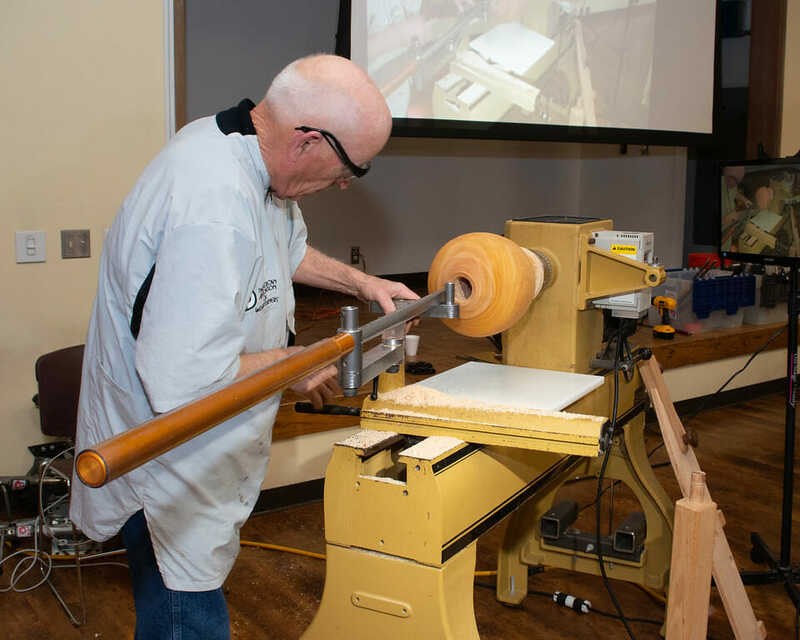 There will be commemorative memento giveaways to attendees of the Saturday banquet including a brand new Powermatic 3520b. 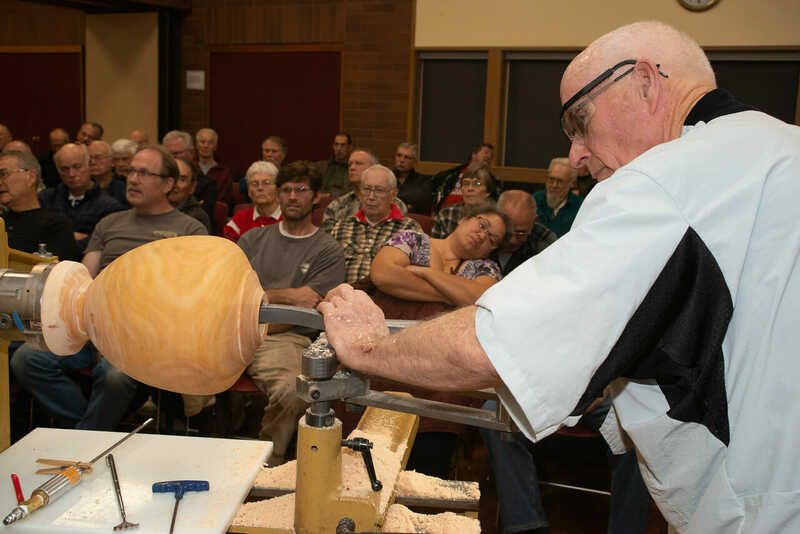 The Alaska Woodturners Association is presenting their 2013 Woodturning Symposium on January 26th and 27th. 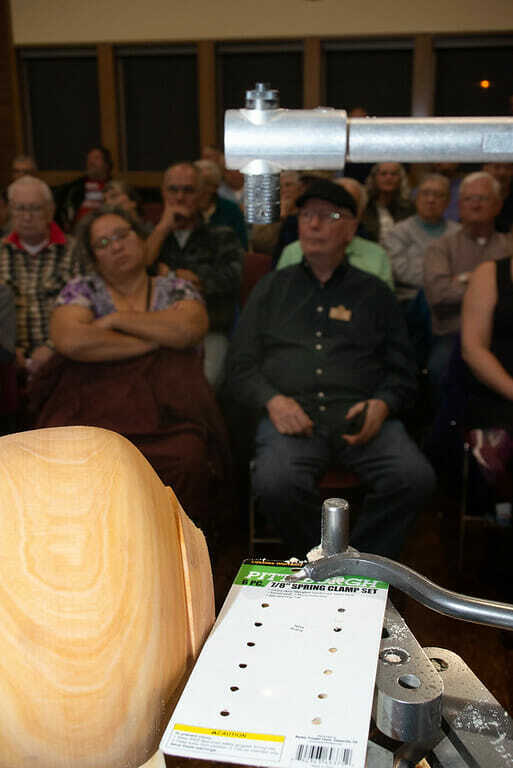 The Symposium will be held at Hardware Specialties, Inc, 424 W. 54th Ave. in Anchorage. 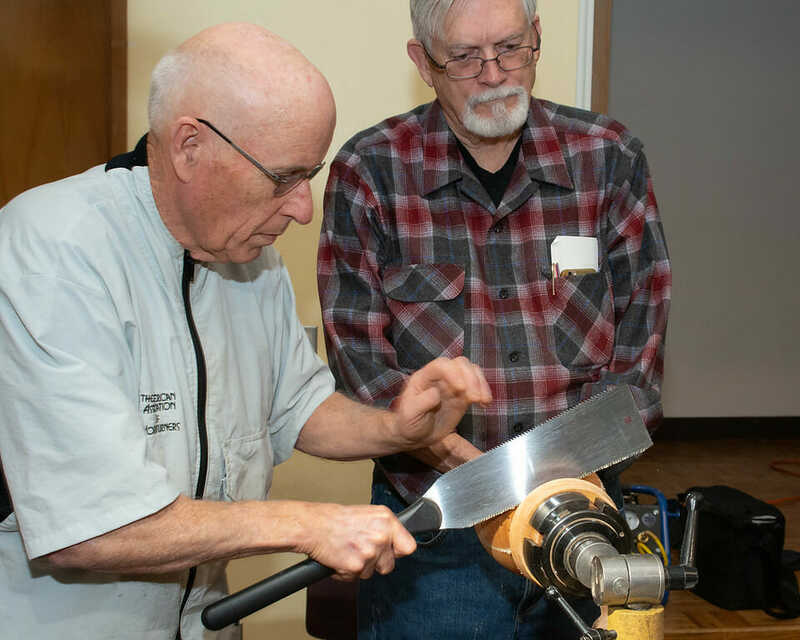 Featured Turners are Glenn Lucas and Mike Hosaluk. 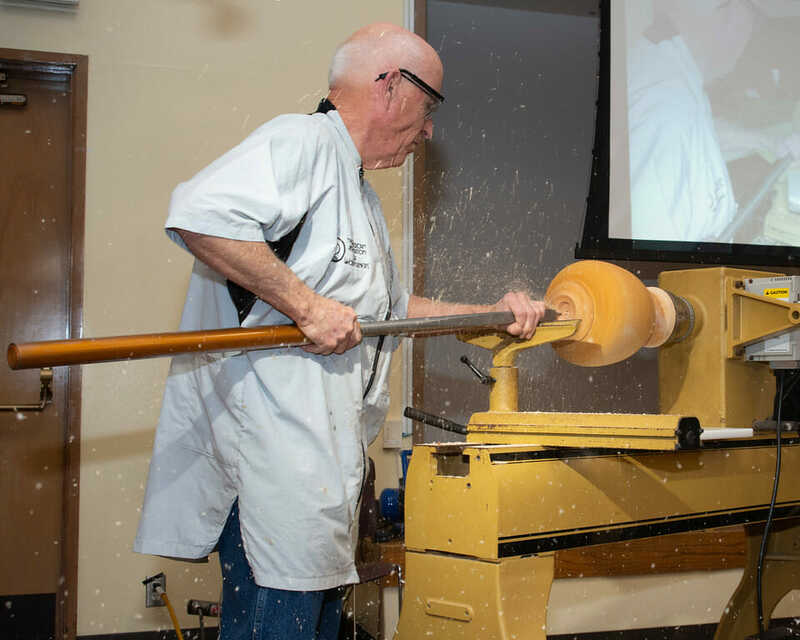 The Florida Woodturning Symposium (FWS) is the largest woodturning event in Florida and is held each year at the Lake Yale Baptist Conference Center. 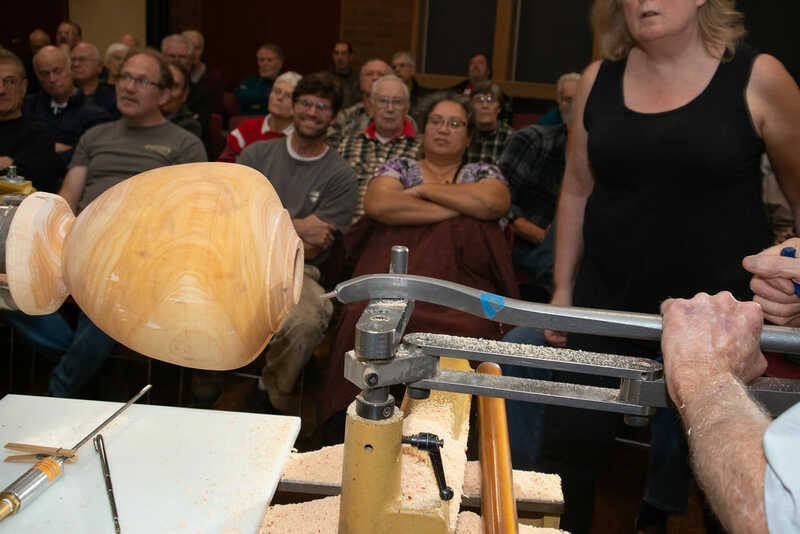 A self contained, wooded campus where you are immersed in nothing but woodturning for 2 1/2 days. 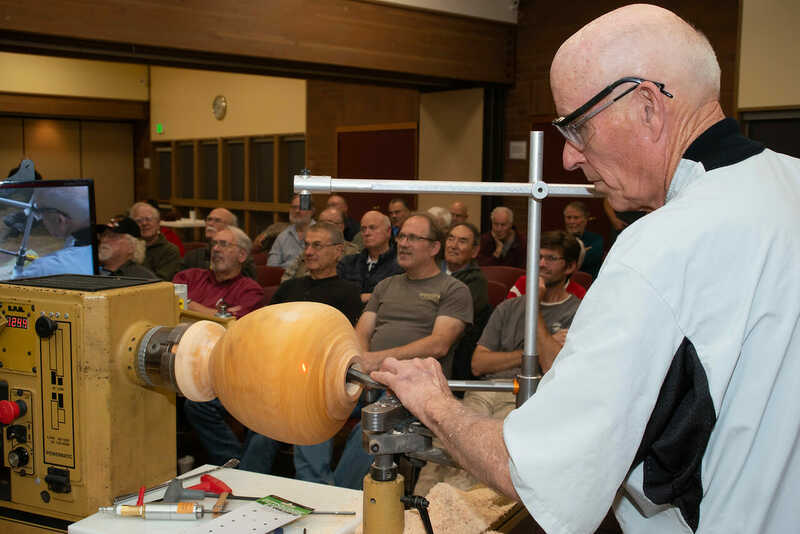 This is one of the best ways to take the next step in your woodturning. 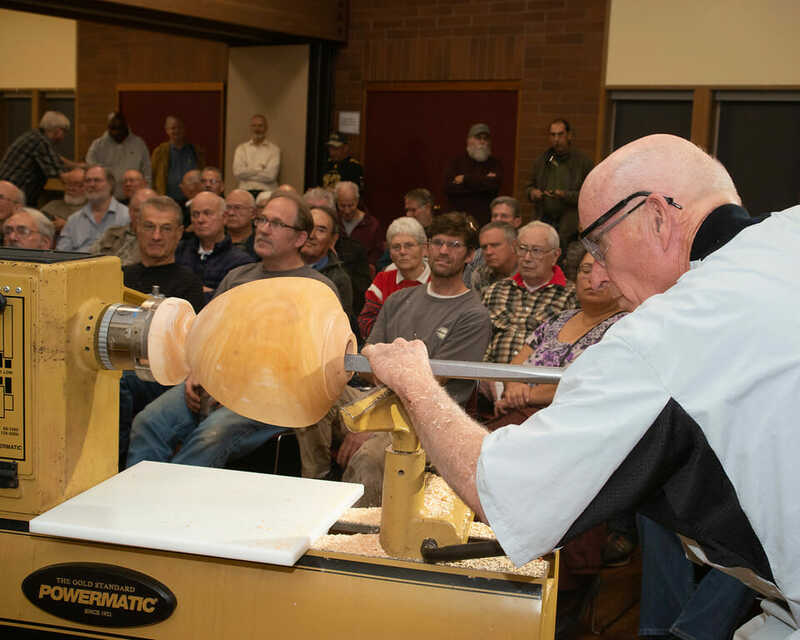 The next symposium will be held February 1-3, 2013. 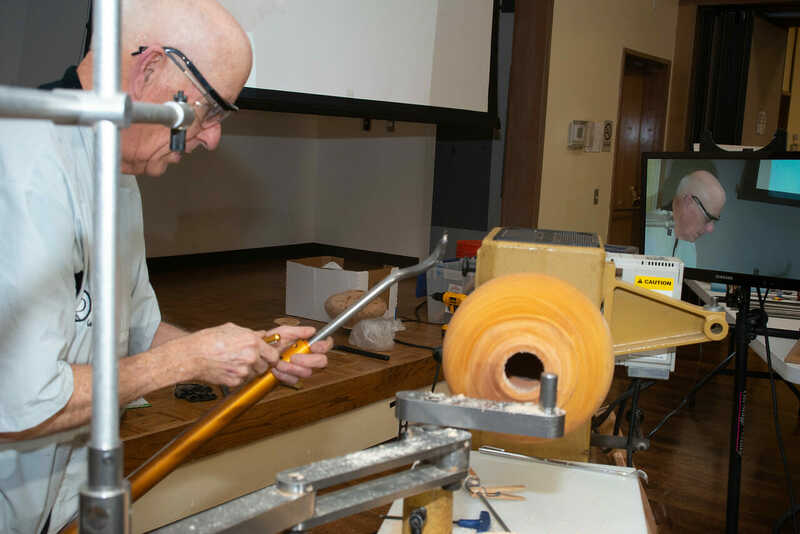 The Florida Woodturning Symposium began in December 2001 through the efforts of three Florida Chapters of the American Association of Woodturners. 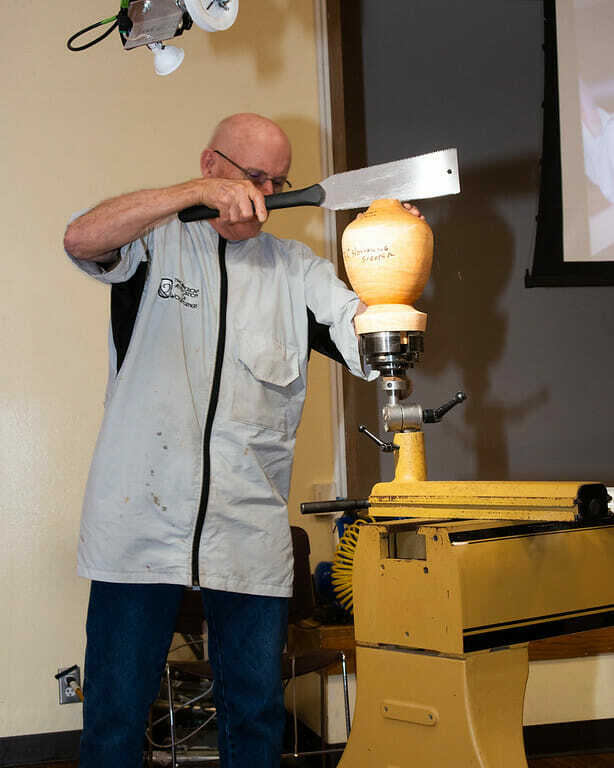 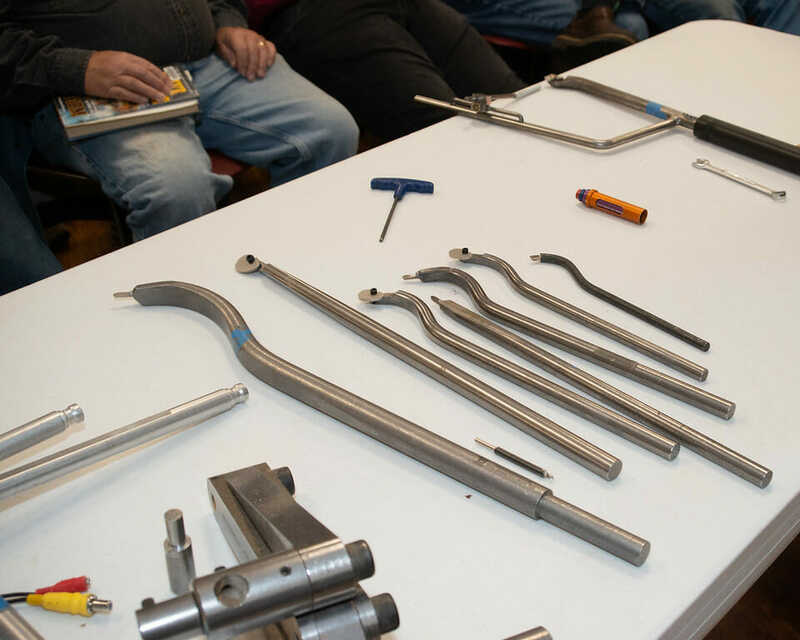 Attendance has grown each year thanks to the high quality of our demonstrators and our Hands-on-Workshops. 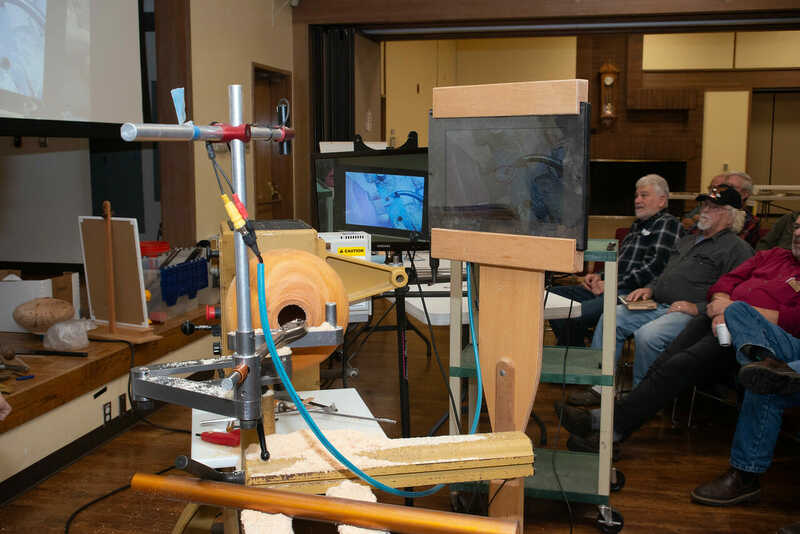 A large trade show offers the woodturning “goodies” you’ve been looking for, both new woodturning tools and a great selection of wood for the woodturner. 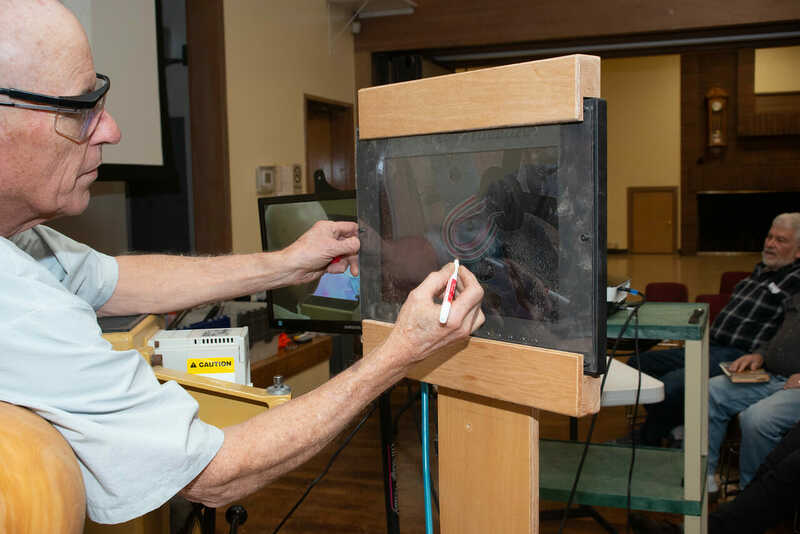 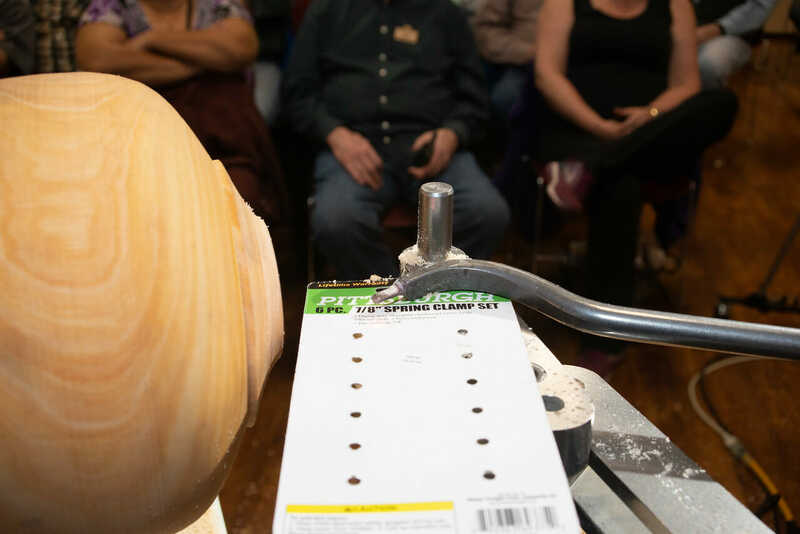 In addition the FWS features a great auction and raffle and the chance to win an Education Grant to one of the great national Craft Schools or a one-on-one workshop with a talented Florida woodturning teacher.